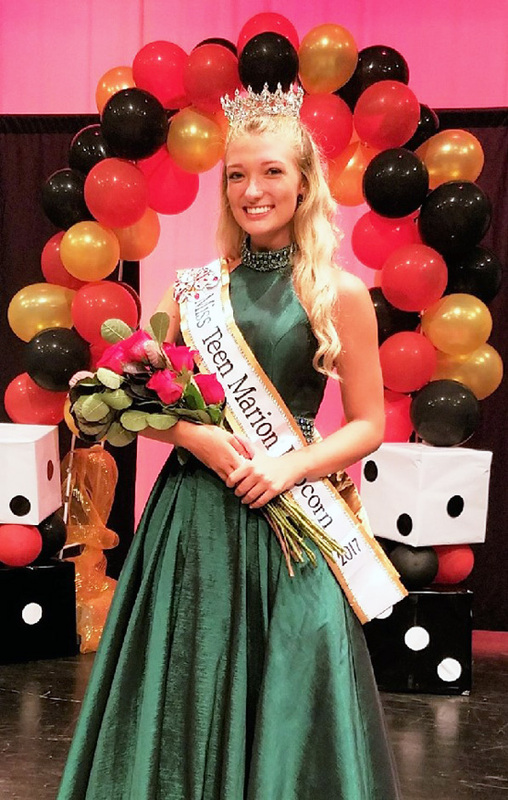 The Miss Teen Popcorn Pageant will be held on Saturday, August 11, 2018 at 7:00 p.m. at River Valley High School. There will be hundreds of dollars in scholarship & prize money awarded to the contestants. Contact Lynn Jamison at lynnjamison2017@gmail.com or call 614-205-9349. Want to compete in this year’s program? Applications must be postmarked on or before July 23, 2018.